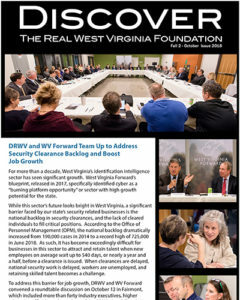 West Virginia is becoming a leader in the world marketplace, and it did not arrive here by accident. The Foundation has a long and accomplished history of attracting national and international investment by elevating West Virginia’s stature in the global business arena. 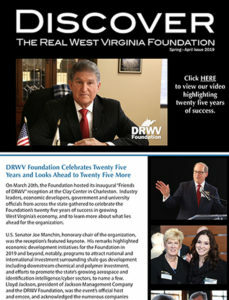 The Foundation is a strategic partner for West Virginia businesses. 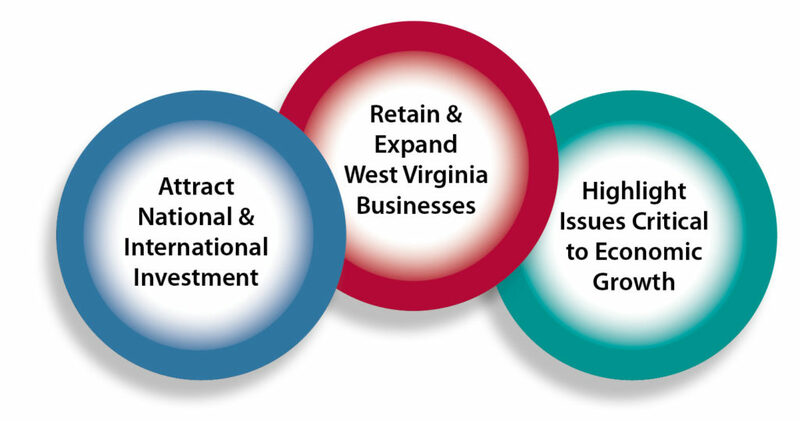 Its programs focus on providing West Virginia businesses with the resources they need to grow and succeed in today’s global economy. The organization seeks to highlight issues or topics critical to economic growth and to facilitate action among stakeholders.